Smartphone has become one of the most important component in the human life. These days each and every person has a phone. So smartphone companies think that as Smartphone is a very important thing in today's world, why not to make it look better. So companies started making their smartphones more and more beautiful. They did it by using full metal body, attractive colors, making the phones thinner, glass design and many more. But what is the next step to improve the design of the phone? So this time company decided to take a look at the phone's display. They decided to make an edge to edge display which will make the display more immersive. This can be done by reducing the bezels of the smartphone. That's why these days many of the new smartphones have larger screens with less bezels. 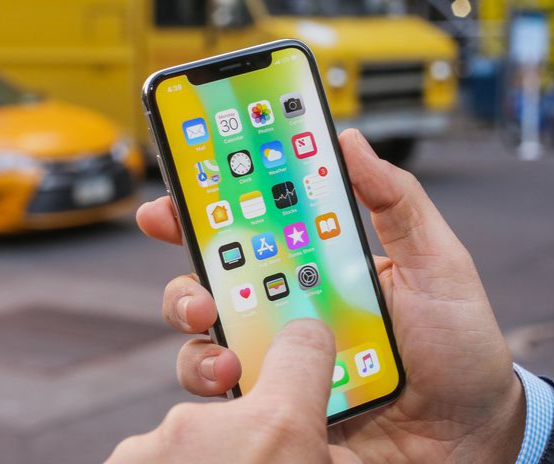 In February Apple launched it's first smartphone that is iPhone X with an edge to edge display. iPhone X has a unique display with a notch at top which houses the front camera, IR Blaster and other sensors. So after this many of the other smartphone companies especially Chinese companies incorporates the same design for their smartphones. So today we are going to see all the smartphones with the same notch design as iPhone X.
Asus launched two of it's phones at MWC 2018 with notch display. These two phones are Asus Zenfone 5 and Asus Zenfone 5z. So let's see what are their specifications. Asus Zenfone 5 and 5z are two similar phones with same design, same dimensions, same cameras, same batteries, same display except their chipsets. Asus Zenfone 5 is powered by Qualcomm's Snapdragon 636 chipset which is based on an octa core processor with eight Kryo 260 cores. While Asus Zenfone 5z is powered by Qualcomm's Snapdragon 845 chipset which is also based on an octa core processor with four Kryo 385 Gold and four Kryo 385 silver cores. The one more difference is that Asus Zenfone 5z comes with three storage options that are 256GB+8GB, 128GB+6GB and 64GB+4GB. While Asus Zenfone 5 comes in two storage options that are 64GB+4/6GB RAM. These two phones are having a notch display just like iPhone X. This notch houses a receiver, LED indicator, Proximity sensor and front camera. The size of this display is 6.2 inch. This is an IPS LCD type display with 1080*2264 pixels resolution. The phones come out of the box with Android Oreo 8.0. The phones have dual camera setup with 12MP, f/1.8 + 8MP, f/2.0 sensors. The front camera is an 8 MP, f/2.0 shooter. Both the phones have a 3300 mah battery. 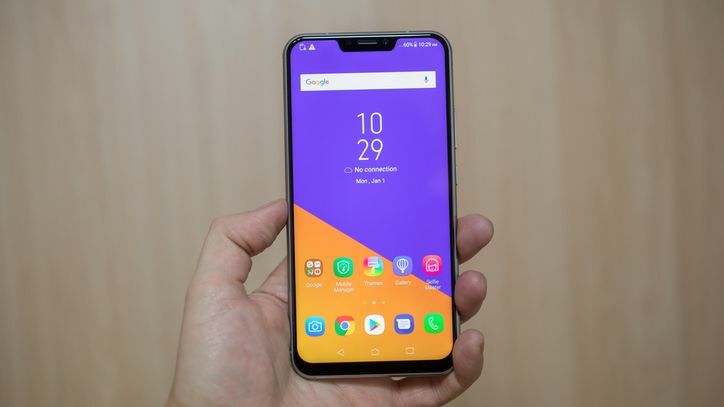 Asus Zenfone 5z supports fast charging of 9V,2A while Asus Zenfone 5 just supports normal charging of 5V,2A. Vivo also launched two of it's phones with notch display that are Vivo V9 and Vivo X21. So let's firstly see Vivo V9. Vivo V9 is having a screen size of 6.3". This display is an IPS LCD display with 1080*2280 pixel resolution. The aspect ratio of the display is 19:9, same as that of iPhone X. The notch is at the top of the display and houses an earpiece, selfie camera and a proximity sensor. The phone is powered by Qualcomm's snapdragon 626 chipset which has eight Cortex A-53 cores. The phone comes out of the box with Android Oreo 8.1, but vivo has it's own User Interface that is Funtouch OS. Vivo V9 has dual camera setup of 16MP+5MP, f/2.0, PDAF, dual LED flash. The front camera is a 24MP,f/2.0 shooter. The device is having a 3260mah battery. The phone comes with 64GB of internal storage and 4GB RAM. Also there is a dedicated micro SD card slot. Vivo X21 is the next phone from Vivo to have a notch display. Notch of Vivo X21 houses the front camera, IR Blaster for face unlocking and an ear piece. Vivo X21 has a screen size of 6.28" screen with notch at the top. The display is a Super AMOLED type display with 1080*2280 pixels resolution. The aspect ratio of this display is also 19:9. 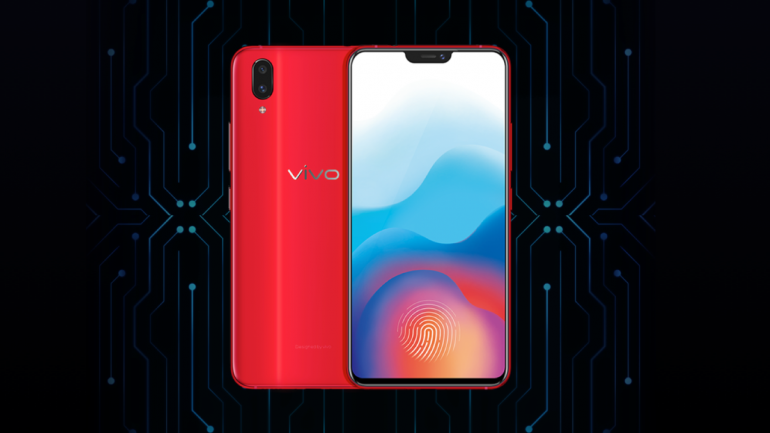 Vivo X21 is powered by Qualcomm's Snapdragon 660 chipset which is based on octa core processor with eight Kryo 260 cores. Vivo X21 is having a dual primary camera with 12MP,f/1.8 + 5MP,f/2.4 lens. The front camera is a 12MP,f/2.0 shooter. The phone is having a 3200 mAh non removable battery. Vivo X21 comes in two memory options 64/128GB and 6GB RAM. Also there is a dedicated micro SD card slot. There is one more version of Vivo X21 phone which has under display fingerprint sensor which is named Vivo X21 UD. All the specifications of two phones is exactly same but Vivo X21 is having a rear mounted fingerprint sensor while Vivo X21 UD is having a under display fingerprint sensor. Huawei also included the same concept for the display of it's next flagship as that of all other phones mentioned above. Huawei new flagships are known as Huawei P20 and Huawei P20 pro. 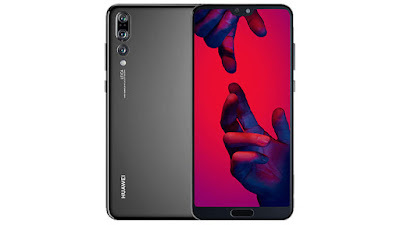 There is one more phone which was launched along with these two phones known as Huawei P20 Lite. All of these phones are having notch displays. So let's see the features of all the phones. Huawei P20 Pro is the top version of Huawei's new flagship. This is having a screen size of 6.1". The display is an AMOLED type display with 1080*2240 pixels resolution. The display is having an aspect ratio of 18.7:9. The notch is present at the top of the phone which houses the front camera, earpiece and proximity sensor. The phone is powered by Hisilicon Kirin 970 chipset which is an octa core chipset with four cortex A-73 cores and four cortex A-53 cores. Huawei P20 pro is having a triple camera 40MP,f/1.8+ 20MP,f/1.6+ 8MP,f/2.4 setup. Huawei P20 pro is the first phone to have a triple camera setup. It has a front camera of 24MP,f/2.0. The phone is having a battery of 4000 mAh. This also supports fast charging with an output of 4.5V/5A. It comes in only one memory specification that is 128GB internal storage and 6GB RAM. 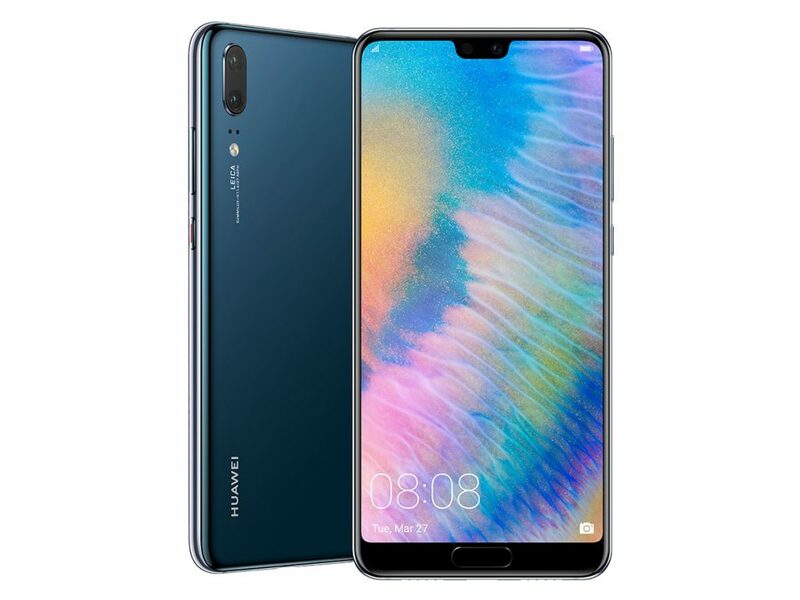 Huawei P20 is the lower end version of Huawei's flagship. This is having a screen size of 5.8". The display is an IPS LCD type display with 1080*2240 pixels resolution. The aspect ratio of the display is also 18.7:9. The notch is also similar to Huawei P20 pro. Huawei P20 is having the same processor as that in Huawei P20 pro. But the camera on Huawei P20 is just dual camera setup 12MP,f/1.8 + 20MP,f/1.6. The front camera on the phone is a 24MP,f/2.0 shooter. The phone is having a smaller battery of 3400mah. This also supports fast charging just like Huawei P20 pro. It comes with 128GB internal storage and 4GB RAM. Huawei P20 lite is also having the same notch display just like the other two phones. It has as screen size of 5.84". The display is IPS LCD type with resolution 1080*2280 pixels. The phone is powered by Hisilicon Kirin 659 chipset which is an octa core chip with eight cortex A-53 cores. The phone comes with 32/64 GB internal storage and 4GB of RAM. It has a dual primary camera system with 16MP, f/2.2 + 2MP setup. It has a front camera of 16MP, f/2.0 aperture. It is having a 3000mah battery for good battery life. It also supports fast charging of 9V/2A. 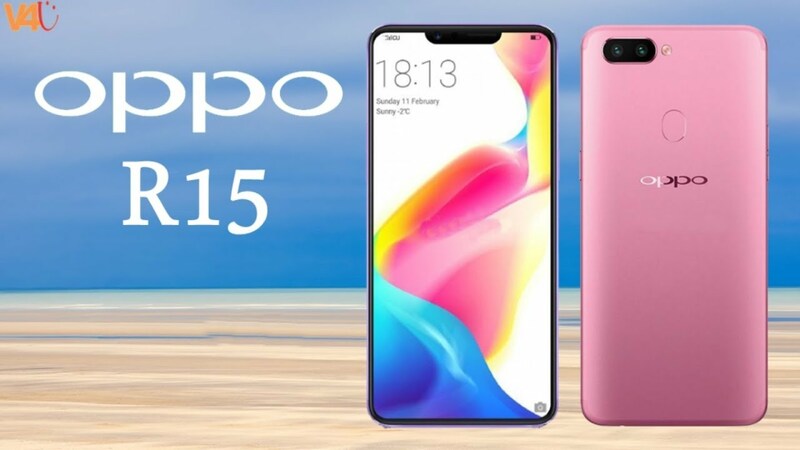 Oppo is another company which has three phone with this notched display, Oppo R15, Oppo R15 pro and Oppo F7. Oppo R15 is a very good phone from Oppo with the notch at the top. This notch houses a front camera and earpiece. The phone has a screen size of 6.28". It has an AMOLED panel and has a resolution of 1080*2280 pixels. Oppo R15 is powered by Mediatek Helio P60 chipset which is an octa core chip with four cortex A-73 cores and four cortex A-53 cores. It comes with 128GB internal storage and 6GB RAM. It has a dual camera setup with 16MP,f/1.7 + 5MP,f/2.2. The front camera is a 20MP,f/2.0 shooter. Oppo R15 is having a battery of 3450mah. It also supports Oppo's VOOC fast charging which is really good. Oppo R15 pro is another phone from the company with the same type of design. Oppo R15 pro is the higher end version of Oppo R15. The phone is having the same notch as Oppo R15. The screen size is also same as 6.28". The display is AMOLED type with 1080*2280 pixels resolution. The phone is powered by Qualcomm's snapdragon 660 chipset which is a very fast chip. It also comes with 128GB internal and 6GB RAM. It also has a dedicated micro SD card slot. This is also having a dual camera setup of 16MP,f/1.7+20MP,f/1.7. The front camera is a 20MP,f/2.0 shooter. It has a battery of 3400mah. It also supports Oppo's VOOC fast charging of 5V,4A. 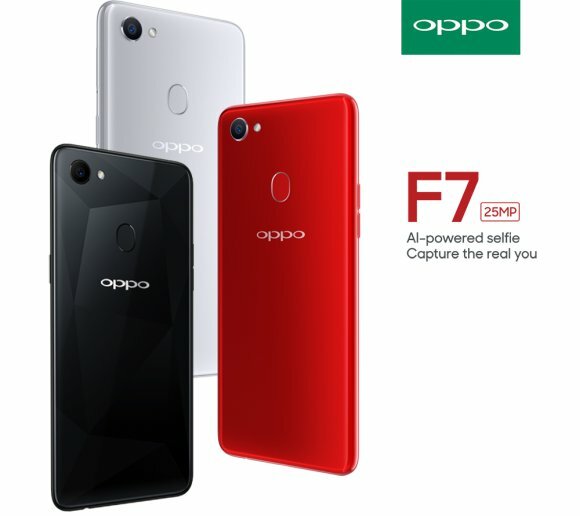 Oppo F7 is the third phone from the company with the same type of notch design. Oppo F7 is having a screen size of 6.23". It has an IPS LCD display with 1080*2280 pixels resolution. The phone is powered by a Mediatek Helio P60 chipset same as Oppo F7. It comes in two memory options 64GB/4GB and 128GB/6GB. Now take a look at the camera department, it is having single primary setup of 16MP, f/1.8 aperture. It has a secondary camera of 25MP, f/2.0. It has a 3400 mAh battery. But it doesn't support any kind of fast charging. 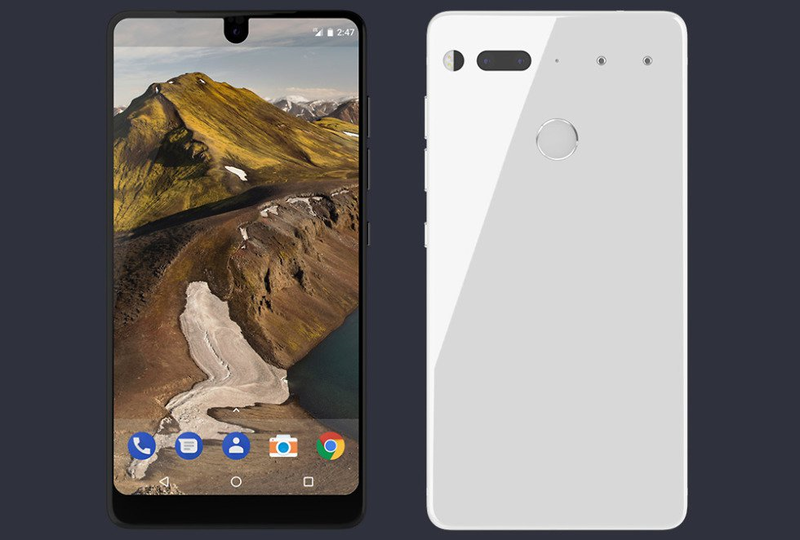 First phone to come with notch display is Essential Phone. This phone was launched ahead of iPhone X in 2017. But it's notch is quite different from all other phones. This notch just houses the secondary camera, nothing else like other phones. This is among one of those phones which came with larger aspect ratio displays. This is having a screen size of 5.71". The display is IPS LCD type with 1312*2560 pixels resolution. It is powered by Qualcomm's snapdragon 835 chipset and we already know about the performance of the chipset. It comes with 128GB internal and 4GB RAM. The phone comes with dual 13MP,f/1.8 shooter. The secondary camera is 8MP,f/2.2 shooter. It has battery of 3040 mAh. But this type of notch design is not followed by any other company as it's notch just houses a single camera, nothing else.